Are looking for a family photographer to capture the first year of your child? I offer a package to help capture your child's first year of milestones. Children change quickly over the course of their first year. This is a great way to capture all those memories and eliminate the stress of finding a photographer or studio for each session. Using the same photographer over the course of a year will allow you to build a relationship them, share ideas for future sessions and have a consistent look throughout the year. The photographer will get to know you and learn the looks/styles that you love the most. You'll also rest assured that all the images captured during the first year are saved, backed up and readily available if you lose your images. Booking sessions is easy. If life throws a curve ball, flexible re-scheduling is available. The majority of newborn sessions are done in the baby's home. We try to find a room with a large window or a nice amount of natural lighting. I bring a large bean bag, heated blanket, space heater (if client doesn't have one on hand), backdrop, miscellaneous fabric for backdrops, wraps and some headbands for girls, baskets (as requested), lighting equipment (as needed) and other backdrops/flooring for the perfect set ups. The remaining sessions can be done in my Farmington studio, outdoor locations or in your home. I have portable backdrop stand, lots of backdrops, props, roll up wood flooring and portable lighting/flashes. When the weather gets warm enough, it is always great to get outside for some natural lighting and outdoor pictures. Three month session - focuses on head/neck control and belly time. Tummy time!! Client will receive a custom 8 GB flash drive with all of the edit images from each session. After ever session an online gallery will be posted for viewing, sharing or ordering professional lab prints. I recommend picking out a prop, stuffed animal or some sort of theme that will be used in every session. It always you to see how your child has grow and makes for a wonderful first year collage. Examples include: outfits on a line (child wears the outfit as he/she reaches that age), stuffed animal(s) that goes with their nursery theme, a wood letter of the first initial of their name, a special blanket, a theme (Disney) and etc. Please feel free to ask me for ideas. Parents and siblings are allowed to be in each session for a handful of images. Want to upgrade a session to include more family images? You can upgrade any session for a small fee. The upgrade will focus half the session on family and/or sibling images. Travel fees may apply. Please ask. Full price for each individual sessions would be $575. 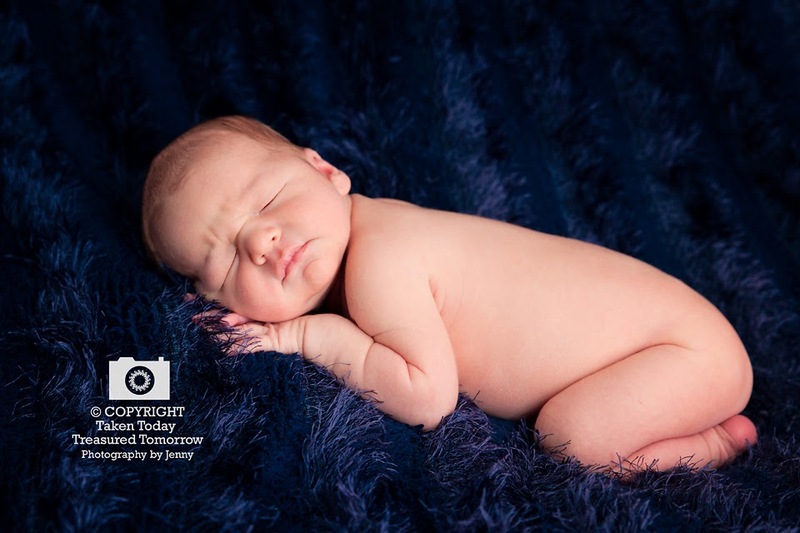 A $200 deposit is due at the newborn session and the remaining balance can be paid at a future session. The package should be paid in full at the six month session. You can add a maternity session for $60 (regularly $120). 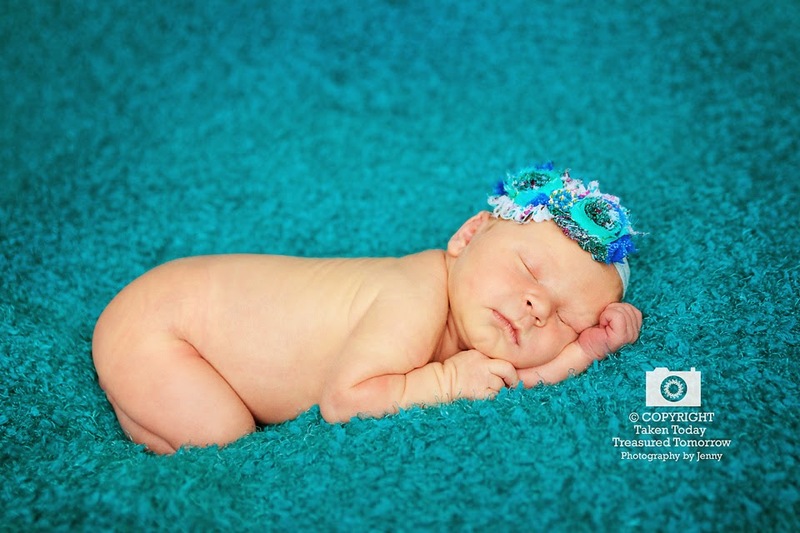 Have a limited budget, but would like to work in photos of your child? Please give me a call or send me an email. Heidi says, "...I just looked at the pictures you took again, and I just love them- they make my heart sing:) Thank you so much for taking the time to capture so many beautiful moments and creating such special keepsakes for us..."
Megan says, "We LOVE the pictures! You are so talented! !...We have many favorites - husband and I both agree we found a winner for a photographer!" Email Jenny at jenny@takentodaytreasuredtomorrow.com with questions or to book your package. When setting the bunny hole that is flash 17, Therefore there is just a middle ground. Companies that produce everything from cheap to premium quality light tools strongly represent it. If lit up images is your item, I would recommend considering a battery packed lighting system BEFORE going the whole hog into full size strobism using flashes.